Young Pioneer Tours, a British company that has been providing tours to North Korea since 2008, has just announced the launch its Iran service. Their inaugural Iran tour is set to take place the same week as North Korea’s much anticipated Juche 2012 celebrations in April 2012. But what is there in Iran that would be of interest to North Korea watchers – one of the group’s that Young Pioneer Tours is currently targeting with its new Persian itinerary. Well, beyond suspicions over the two countries’ nuclear and missile programs, NK News wanted to find out why Young Pioneer Tours had decided to move into the Iran market. 1. You’ve been running tours to North Korea for a number of years. What was it that motivated you to start running tours in Iran? To be honest it was not something I had really considered that greatly, but one member of our company has quite a bit of experience there, and kept saying we should give it a try. I then mentioned it to some ex-customers, who pretty much said they would sign up if we arranged it, so we decided to give it a go. With the company going now for a few years, and having managed tours in quite a few off the wall places, we are fairly lucky to have a few loyal people who are interested in going wherever we go..
2. Why do you think people interested in visiting North Korea might also be interested in travelling to Iran? I think the motivation for many to visit Iran is very similar the type of reasons that people want to visit the DPRK. Much like North Korea, Iran was (and still is for some) part of the axis of evil, with a very bad reputation as being an extremely repressive state. As those of us who have been to the DPRK would agree, the fascinating bit is actually going there and separating the truth from the myths. 3. While tourists are obliged to travel with guides in North Korea, this isn’t the case in Iran. And as we know, the concept of going on a tour is quite unattractive to many kinds of people. Why then should tourists going to Iran want to go accompanied by a guide? Well you are right and wrong with this. U.S. nationals do have to be part of a “tour”, although this has far more in common with Tibet rather than the DPRK, being more of an official obligation, rather than being a 24/7 commitment. 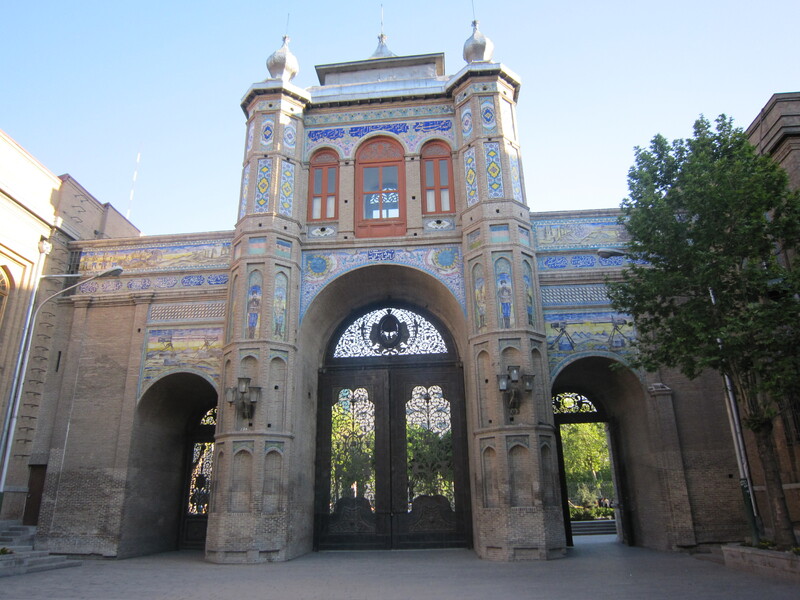 For sure group tours are not everyone, but with a place like Iran, having locals looking after you, in a place that has such tense relations with the U.S., can never be a bad thing. Also, whilst I have had a lot of great experiences in a lot of countries traveling by myself, it can be hit and miss, and down to luck. For opening doors and really seeing a place, local knowledge and language ability is key. Also from a company point of view, in a weird way we tend to attract people that are not traditionally keen to go on group tours. Group tours for people that hate group tours if you will, with lots of opportunities for free time, and people being able to do their own thing. 4. Is it currently safe for tourists to visit Iran? What about U.S. nationals? Countries that how should I put this, have a stricter legal system such as the DPRK, China, or Iran tend to be safer than western cities such as London, or Washington DC. Living in China there are very few places I feel nervous walking through, whilst in London there are some places I would not even want to stop in traffic lights! Iran is very similar, day to day, and on the streets what crime there is tends to be petty. As for U.S. nationals, again I feel it is quite similar to the DPRK. Iranians are quite open with telling you that they are not the U.S. governments’ biggest fan, but do not blame the people. As for the risks of war? My personal opinion is that it won’t happen soon, but who knows. 5. What parts of the itinerary do you think will prove most popular with tourists, especially those who have visited the DPRK before? Well from a personal point of view traveling on another airline that is on the EU ban list like Air Koryo (although for not for safety reasons) is a bit of a kicker, as well as the fact that our internal flights will be on a Russian Tupolev. Aside from that I do not feel it is what part in particular, but rather the tour as whole that will be attractive to DPRK veterans. I feel that the fact that we see four different cities, of varying sizes, importance and economic activity, thrown in with a lot on local interaction with our customers, much like we do with the DPRK, the chance to analyze, take it all in, and then most important make their own minds up what they think of the place. 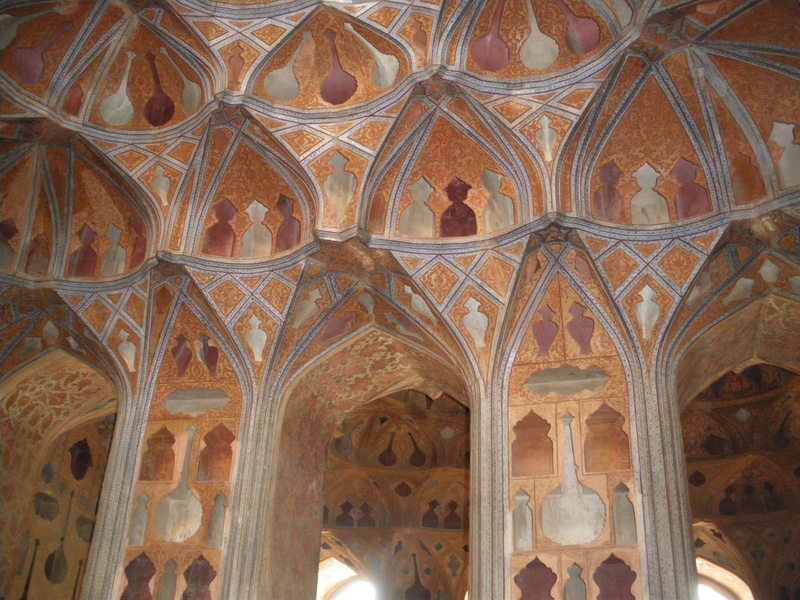 If you’d like to find out more about Young Pioneer Tours to Iran, click here!